Proudly serving Edmonton and surrounding areas since 1958. 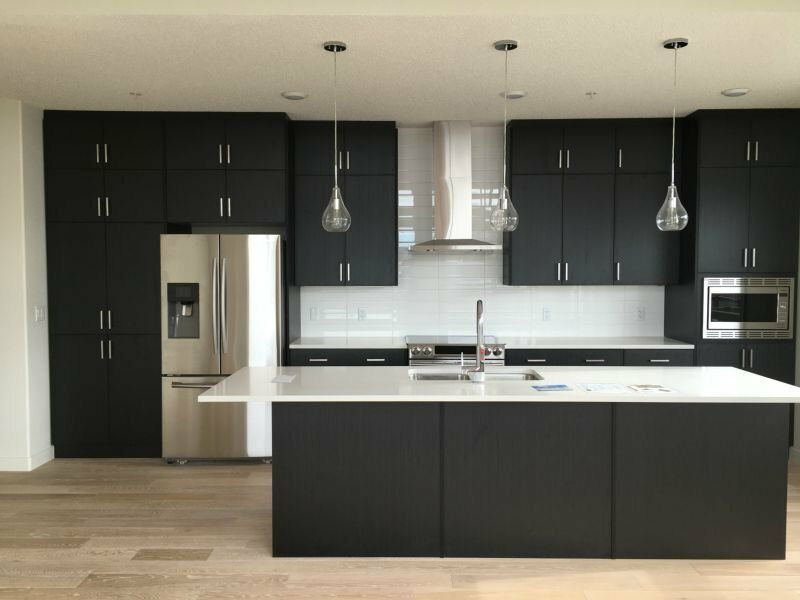 With our manufacturing facility in Edmonton, Alberta, Delton Cabinets has grown to be one of the largest manufacturers of custom quality cabinetry in Western Canada. 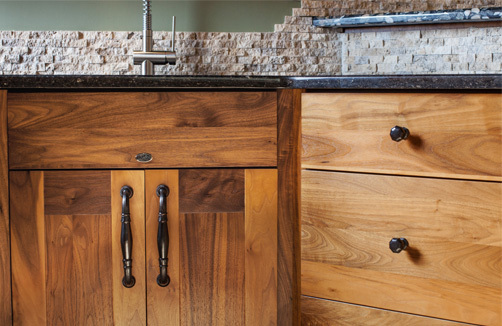 Our talented professionals create the finest cabinetry that enhances the true beauty of natural wood. 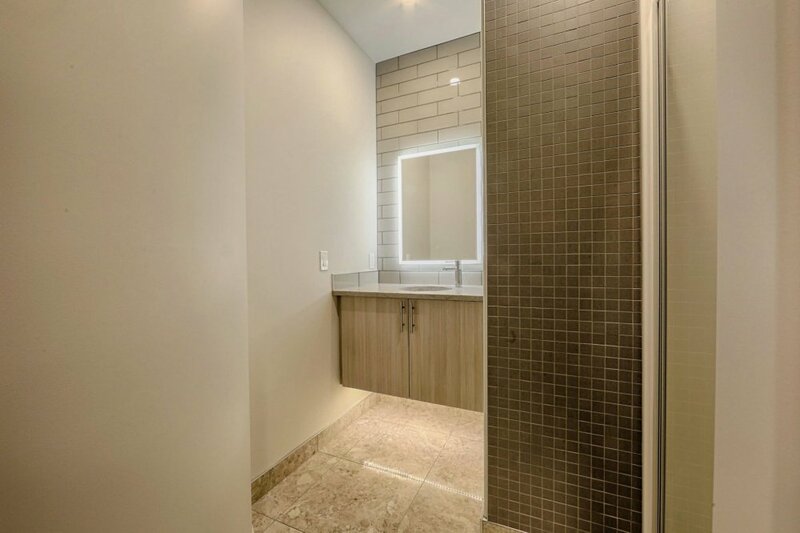 Delton Cabinets offers cabinetry solutions featuring the latest in styles and colours. Did you know that most of the cabinets sold in Alberta are manufactured in China, the U.S. or other provinces (Manitoba, Ontario, BC, Quebec)? 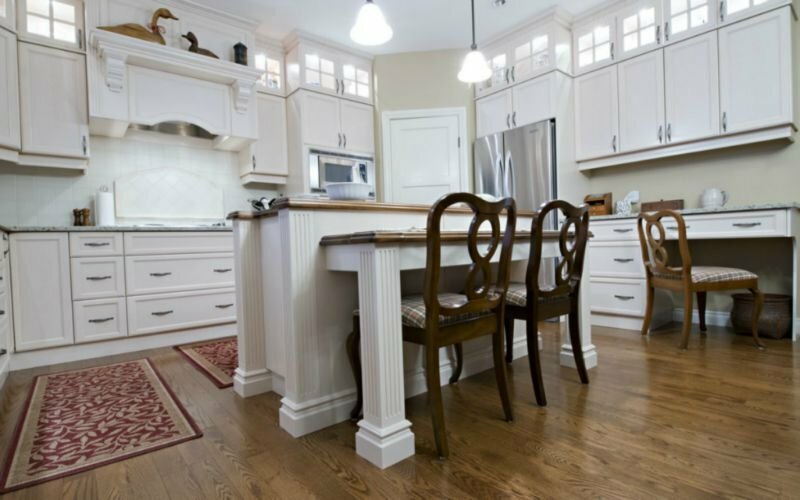 There are many good, local companies, like Delton Cabinets that make their cabinets right here in Alberta. 70 cents of every dollar spent on cabinets goes into the wages of local workers. You can stand up for your province by demanding Alberta-made Cabinets. Visit our showroom at 13030 146 St NW in Edmonton, AB.